Galvanizers AssociationThe Zinc TankDr DesWhy do I get variation in the colour of galvanized steel? What colour is galvanized steel? 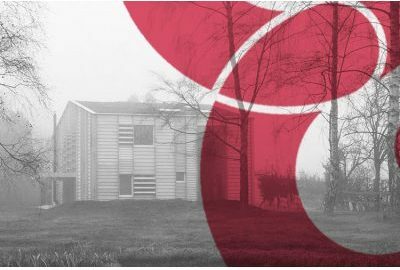 Specifiers and end users often anticipate that batch hot dip galvanized steel will have a uniform bright colour and appearance, a view often formulated from having seen pregalvanized steel product (sheet) which is produced using a carefully controlled automated process. In practice, when fabricated articles or individual steel sections are galvanized by the batch process to EN ISO 1461 some variation in coating appearance might occur. 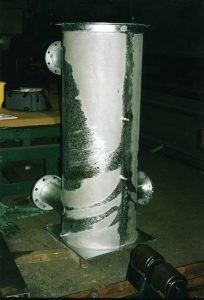 One of the main reasons for this variation in coating appearance is the variation in steel chemistry that may take place across an articles surface. The most important element in this respect is the silicon content of the steel, as this strongly affects the steels reactivity when it is dipped into the molten zinc. Normally, when immersed in the galvanizing bath the steel initially reacts with the molten zinc to form a zinc-iron alloy layer which grows during immersion. Upon withdrawal from the galvanizing bath some pure zinc is usually pulled out with the article to give an outer layer of pure zinc which is typically bright in appearance. The most important element (for colour) is the silicon content of the steel, as this strongly affects the steels reactivity when it is dipped into the molten zinc. However, if the steel has a high silicon content it may be sufficiently reactive that the reaction between the steel and zinc may continue even after withdrawal from the galvanizing bath. In this instance the outer layer of pure zinc may be converted partly or wholly to zinc-iron alloy, which if visible at the coatings surface appears duller dark grey in appearance. As a result a high silicon steel is more likely to produce a dull grey coating while variations in surface silicon content can result in a patchy finish, with either bright and dull areas or a dark cellular pattern in an otherwise silvery grey coating. Such coatings are most common (but not exclusively) found on heavier section steelwork which cool more slowly, the retained heat acting as a driving force for the conversion of zinc to zinc-iron alloy. 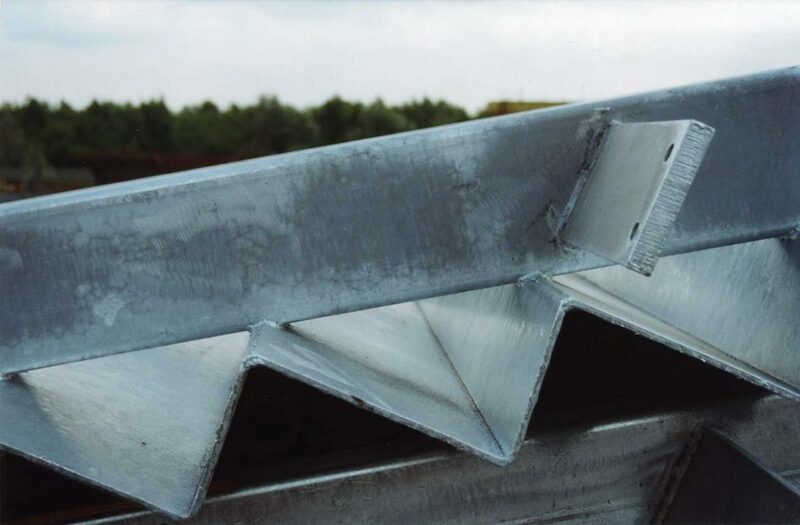 In addition a darker galvanized coating might be formed locally where steelwork has been welded to the opposite face so increasing the steels section thickness and resulting in retained heat after the dipping process. An example of this is a rectangular plate welded to one side of a beams web. This can result in the coating on the other face of the web directly opposite the welded plate being darker in appearance. Selection of steel chemistry can be used to try and mitigate against this issue either by specifying low silicon steel (0.04% maximum silicon) or steel with a silicon range of 0.15-0.25%, although as steel is not a homogenous material variations in chemistry can still occur so this is still not a guarantee of a bright uniform coating being formed. 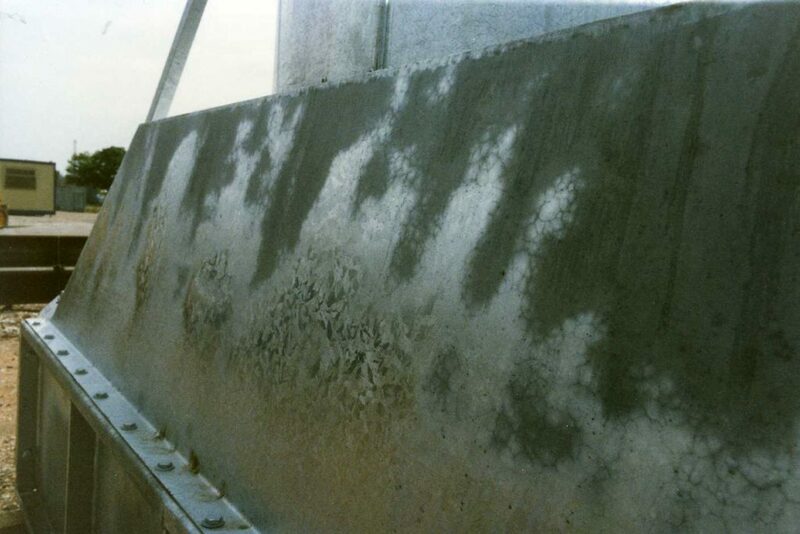 Variation in coating appearance does not adversely affect the level of corrosion protection provided. Certainly use of a low silicon steel is highly likely to achieve a bright uniform finish due to steel being unreactive, the downside being that it is possible that a reduced coating thickness below EN ISO 1461 requirements might be achieved. It is important to understand the EN ISO 1461, the standard to which work is batch hot dip galvanized allows for colour variation and specifically states that it is not a grounds for rejection. 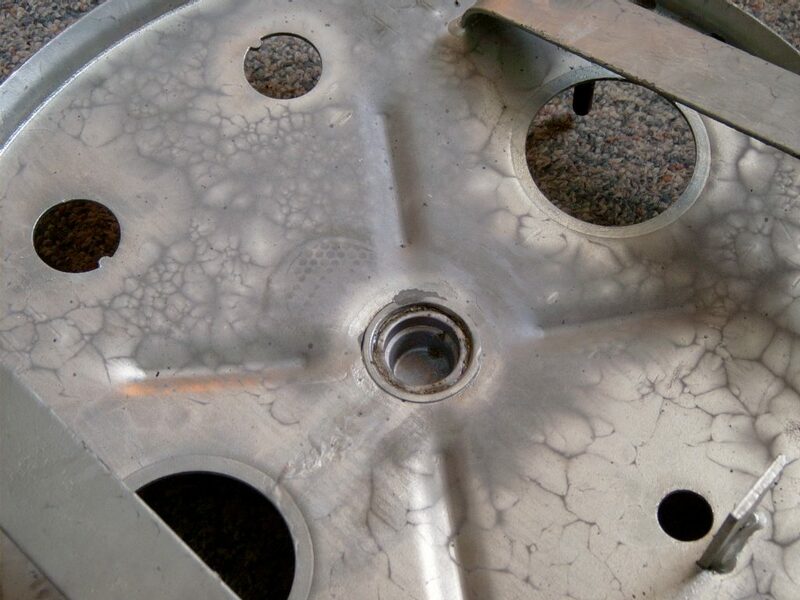 In addition variation in coating appearance does not adversely affect the level of corrosion protection provided, a duller coating often being thicker and offering an increased level of corrosion protection.